Chinese smartphone maker Xiaomi today announced its latest smartphone, the Mi A1. While the hardware is designed and manufactured by Xiaomi, Google will be the one designing the software. Google and Xiaomi are launching the Mi A1 as an Android One device. 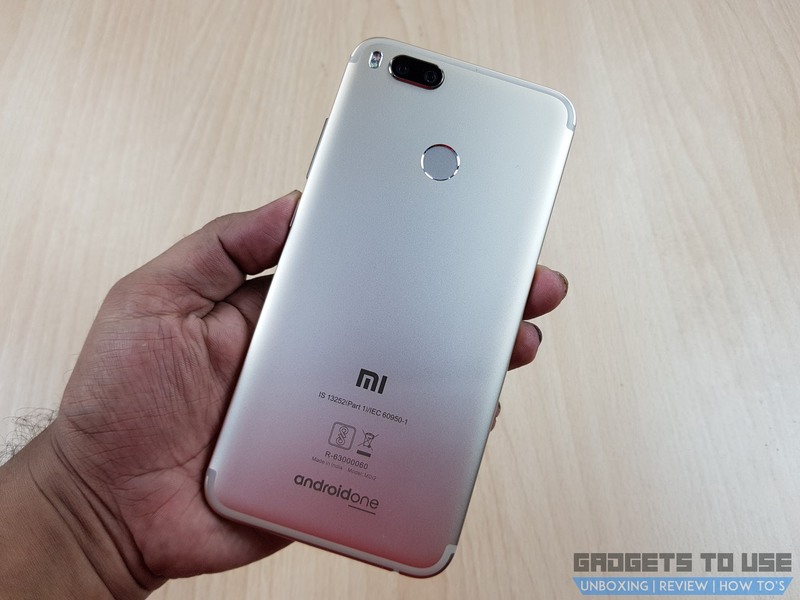 Earlier, Xiaomi had announced it would launch its first dual camera phone in India and also a phone with Google’s Android One project. Notably, it is the first Xiaomi phone to come without its MIUI skin and will run Android 7.1.1 Nougat out of the box. 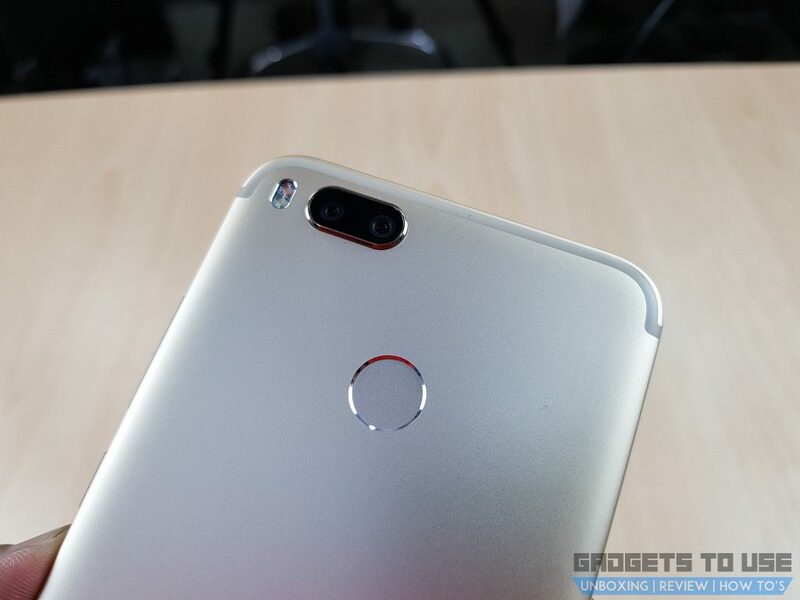 The Xiaomi Mi A1 packs similar hardware and features as of Xiaomi Mi 5X, which was launched earlier in China. Design wise, the phone looks premium, sporting metal unibody, and a fingerprint scanner along with a dual rear cameras at the back. The Xiaomi Mi A1 comes in a metal build and is a premium smartphone. It features a front-facing camera, proximity sensor, and earpiece sitting on top of the display. Below the display you’ll find the capacitive touch buttons. On the back, you will see a vertically placed dual camera setup with 12MP + 12MP lenses. The flash sits to the right side of cameras while a Fingerprint sensor is placed below the camera module. 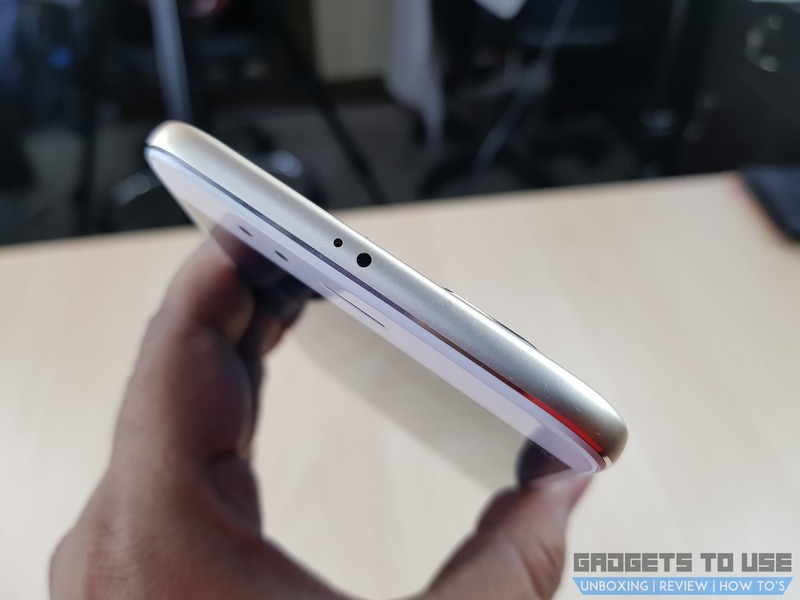 The Mi and Android One branding is towards the bottom of the phone. Antenna bands run across the top and bottom of the back. The right side of the phone features the volume rockers and the power button. 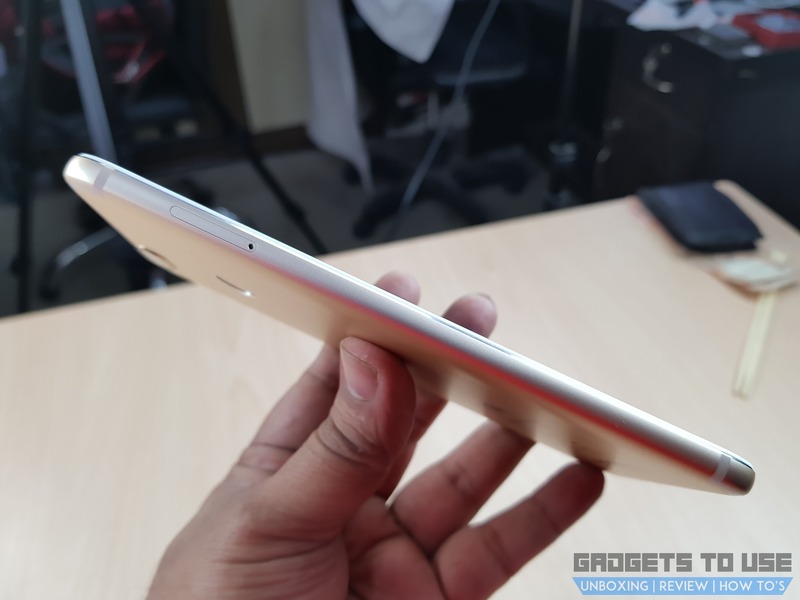 The dual SIM card tray is placed on the left side of the Xiaomi Mi A1. At the top, you get the IR blaster and the secondary microphone for noise cancellation. 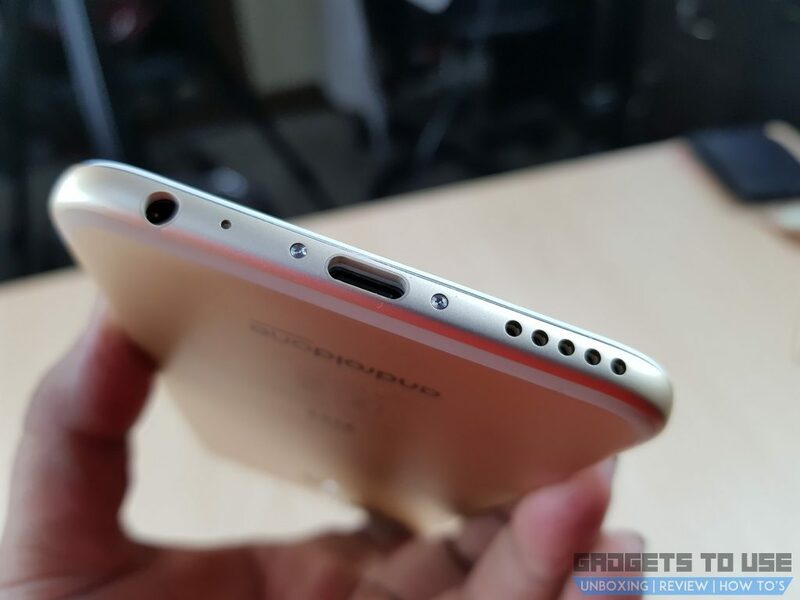 You get a 3.5mm earphone jack, microphone, USB Type-C port and speaker grill at the bottom of the phone. In terms of the display, the Mi A1 features a 5.5-inch IPS LCD display. It is a full HD display with 1920 x 1080 pixels resolution and a pixel density of ~401 PPI. The display is protected with Corning Gorilla Glass 3. The display has good viewing angles. Coming to cameras, the Mi A1 features a dual camera setup at the rear. Both the sensors are of 12MP and one of the lenses is telephoto whereas the other is a wide-angle lens. Other features include autofocus, 2x optical zoom, dual-LED (dual tone) flash and Portrait mode with SLR style background blur. On the front, the phone sports a 5MP camera for selfies and video calling. 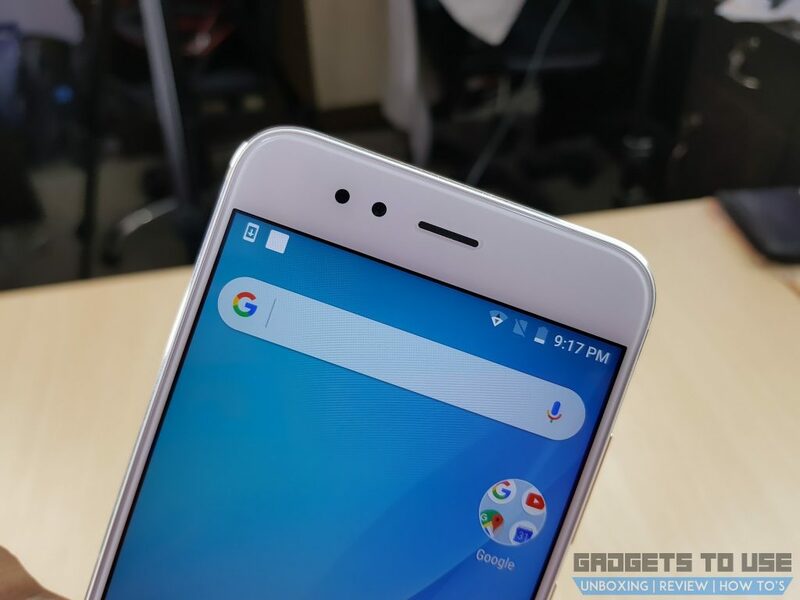 The Xiaomi Mi A1 is the first phone from Xiaomi which comes with stock Android. The Mi A1 will run Android 7.1.1 Nougat out of the box. So, it will the first Xiaomi device without its personalized skin MIUI. Also, it is announced by the company that the phone will get Android O within 2017 and it will also be among the first devices to get Android P update. Talking about the hardware, the Xiaomi Mi A1 is powered by an octa-core Qualcomm Snapdragon 625 processor with Adreno 506 GPU. It is one of the best mid-range processors from Qualcomm. The phone comes with 4GB RAM and 64GB internal storage. The storage is expandable up to 128GB. The Mi A1 is backed by a 3080mAh battery. Connectivity options include, 4G VoLTE, Wi-Fi 802.11 b/g/n, Wi-Fi Direct, hotspot, Bluetooth 4.2, A2DP, LE, GPS with A-GPS and an Infrared port. Apart from the rear-mounted fingerprint sensor, it also features an accelerometer, gyro, proximity, and compass. The phone supports USB Type-C for charging and data syncing. 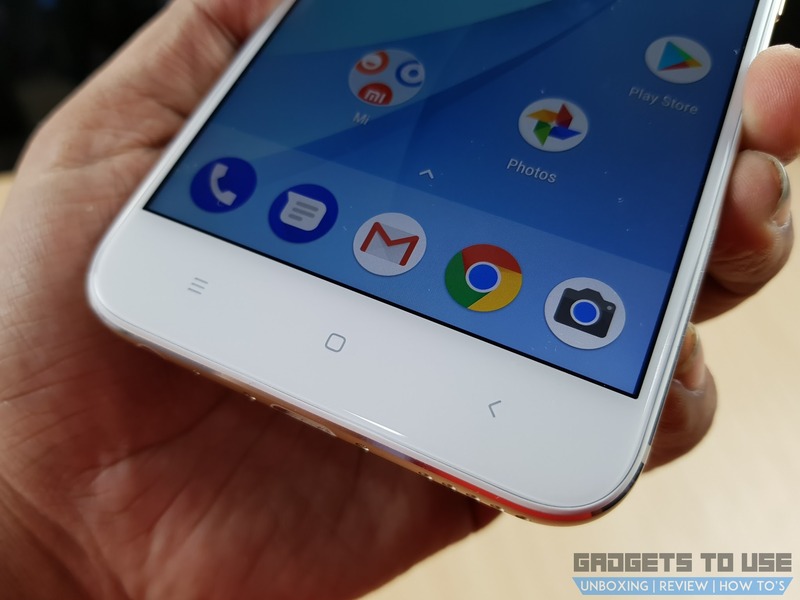 The Mi A1 has been priced at Rs. 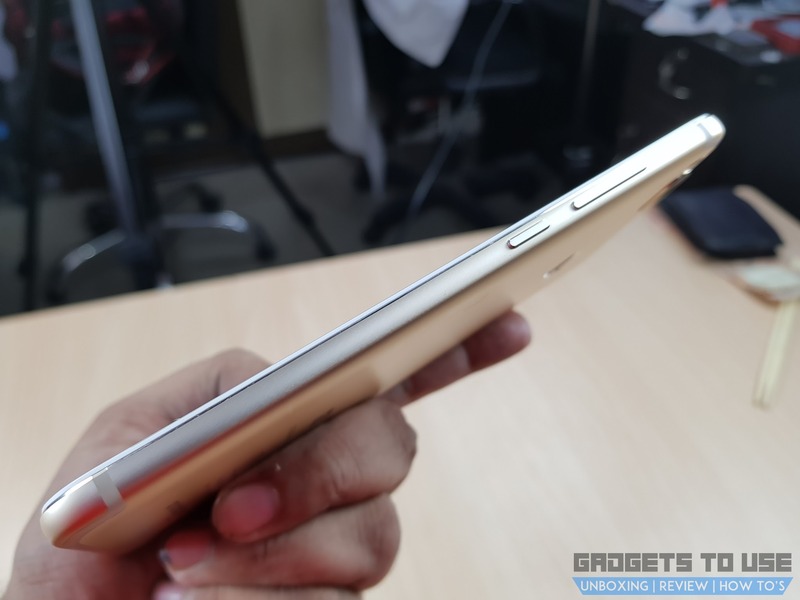 14,999 and will go on sale in India on September 12 at 12 noon from Mi.com, Flipkart and Mi Home stores in Gold, Rose Gold and Black color options. It will also be available from various offline stores such as Sangeetha, Poorvika, Big C, LOT, Croma, Pai, Ezone, UniverCell and some other stores. Airtel users will get up to 200GB addition data along with this device. 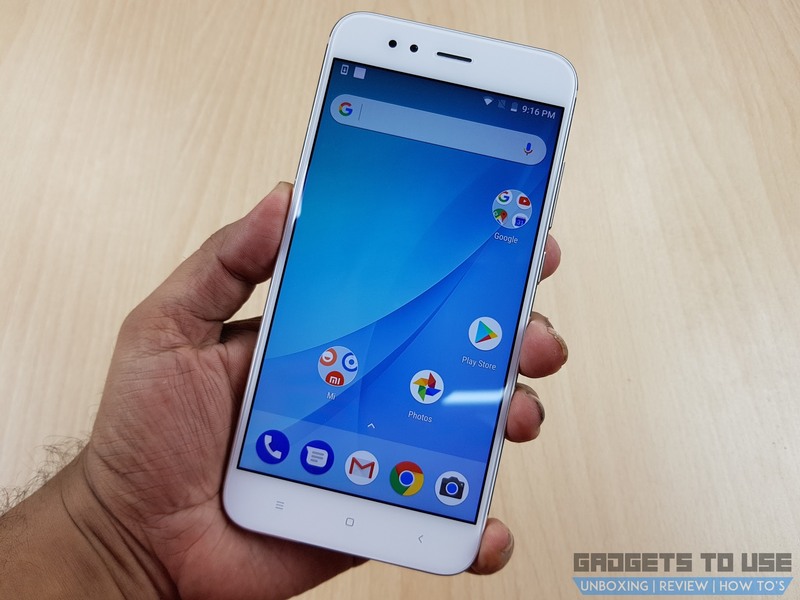 The Xiaomi Mi A1 is the first phone from Xiaomi with stock Android in India and also the first dual camera phone from the company in the country. Priced at Rs. 14,999, this will compete with the likes of Moto G5S Plus. The Snapdragon 625 chipset, dual camera setup on the back and stock Android gives the phone an edge over other smartphones under this range and makes it a good option in the budget segment.